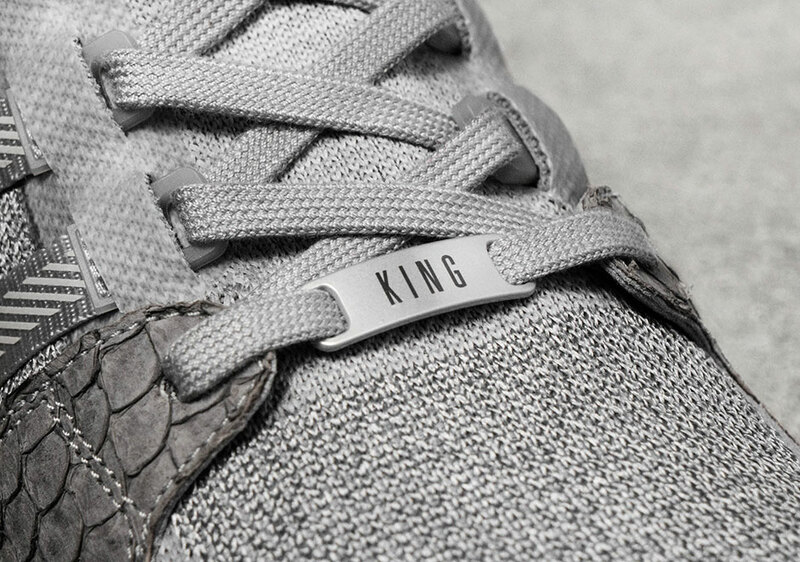 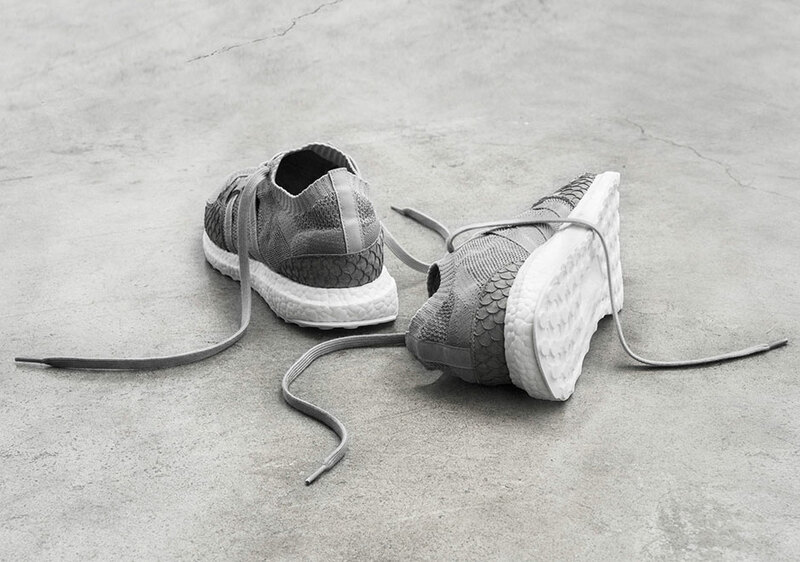 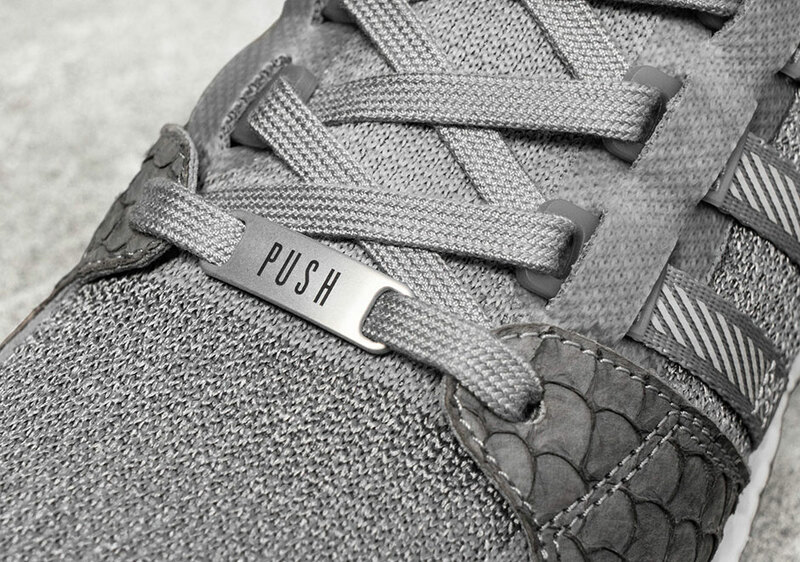 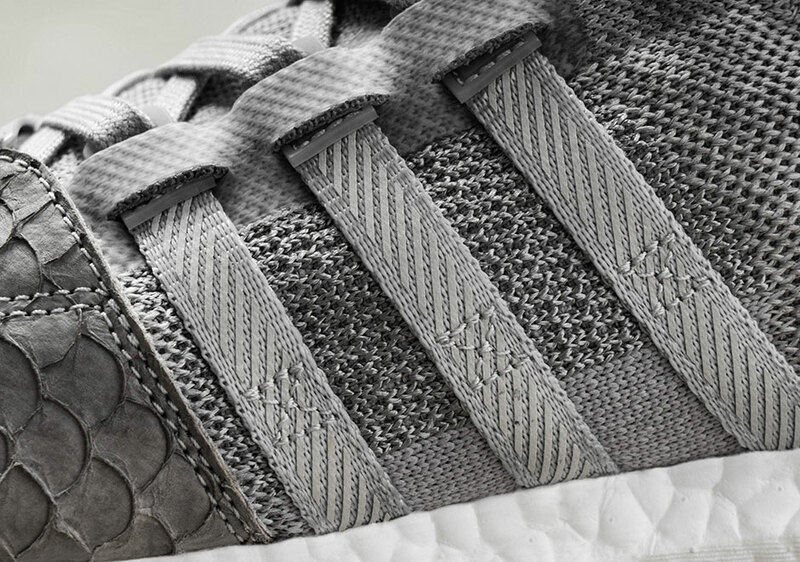 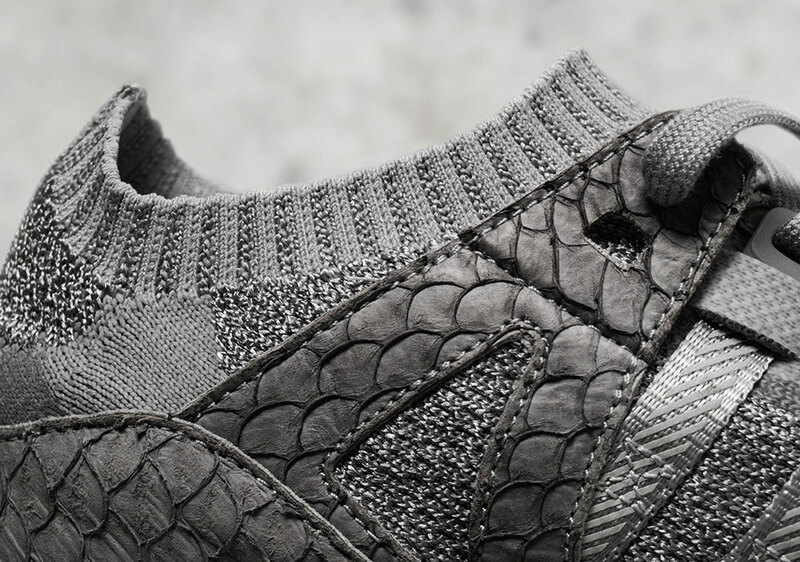 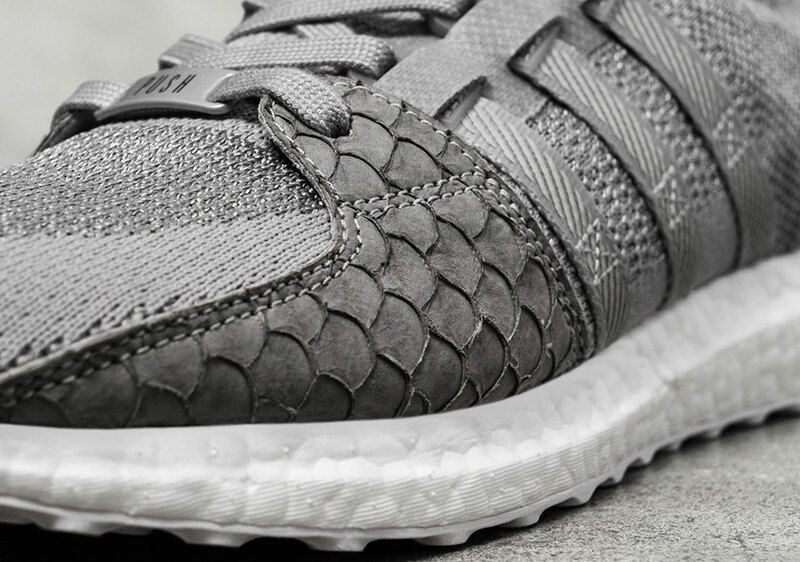 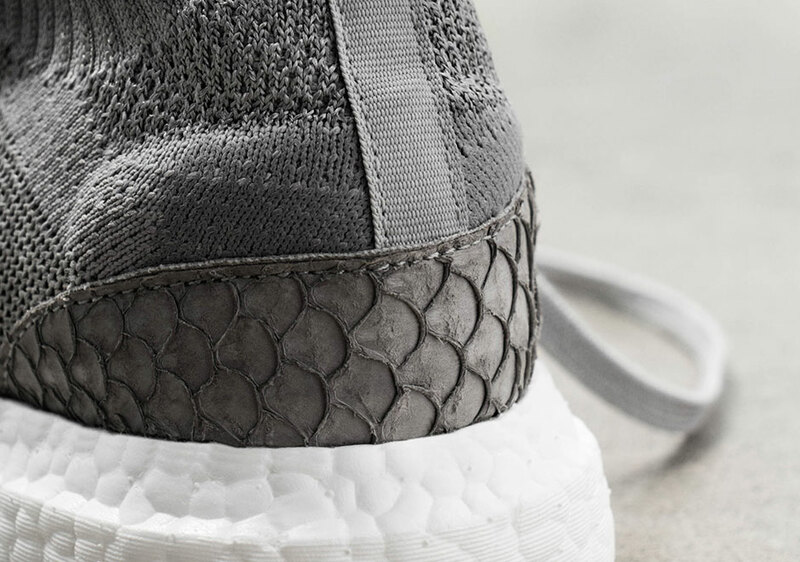 adidas Originals and Pusha T have just announced the third installment of their collaborative partnership. 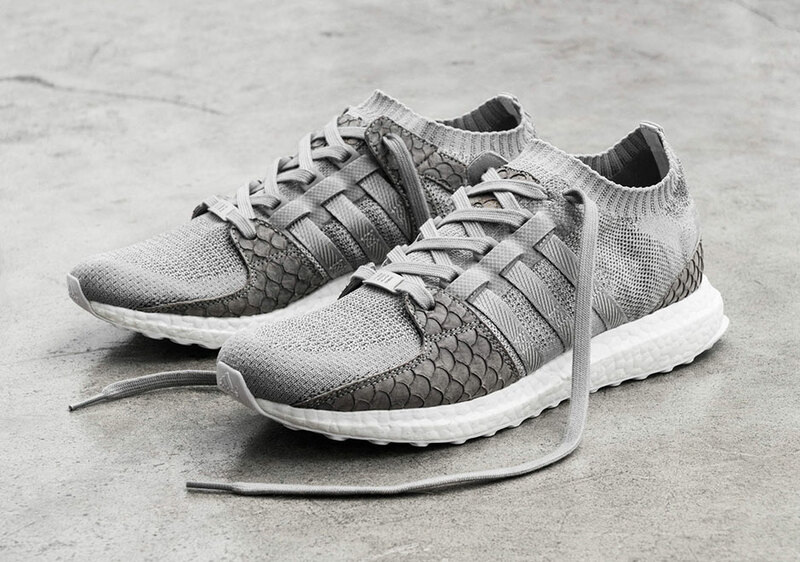 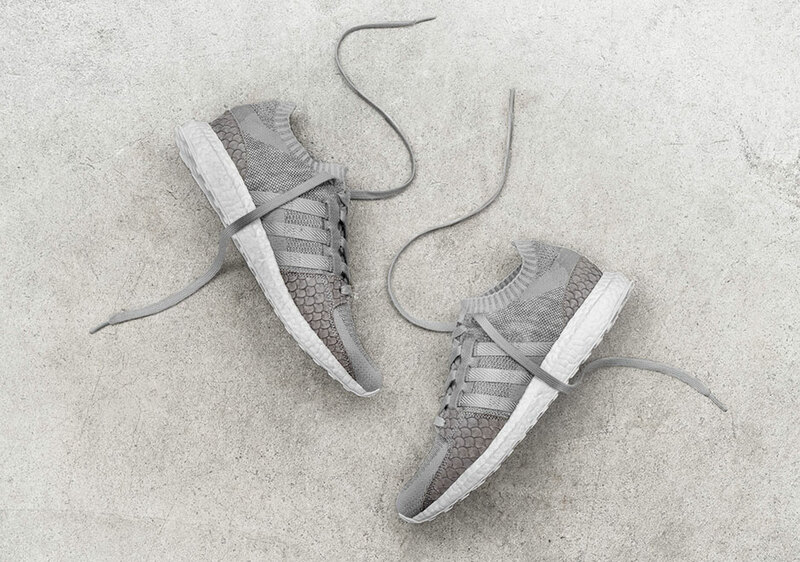 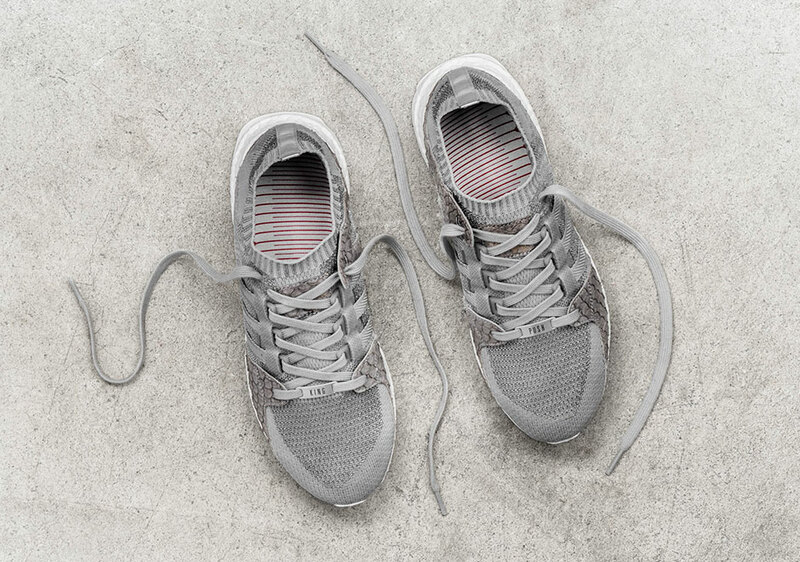 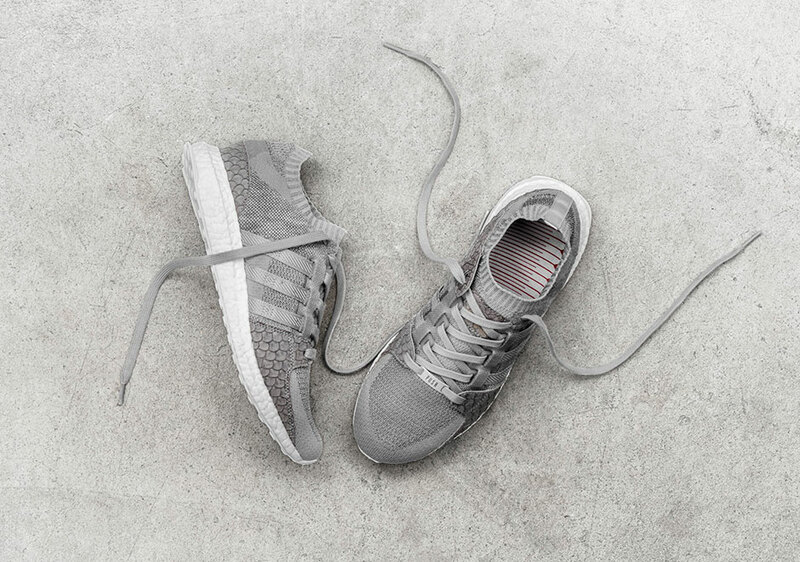 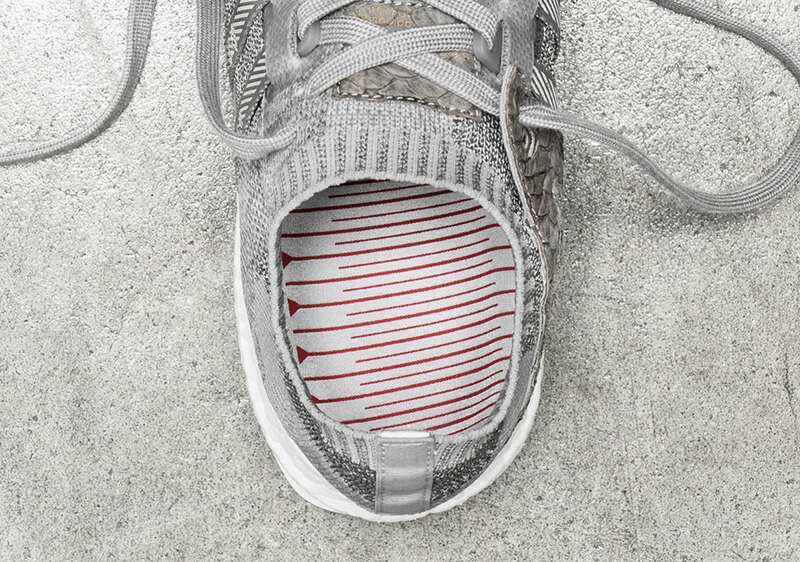 This new silhouette bridges old with new as it takes on classic EQT styling from the 1990s with contemporary technology such as a full Primeknit Upper, an Ultra Boost sole, and the luxurious snake details on the forefoot and heel panels. 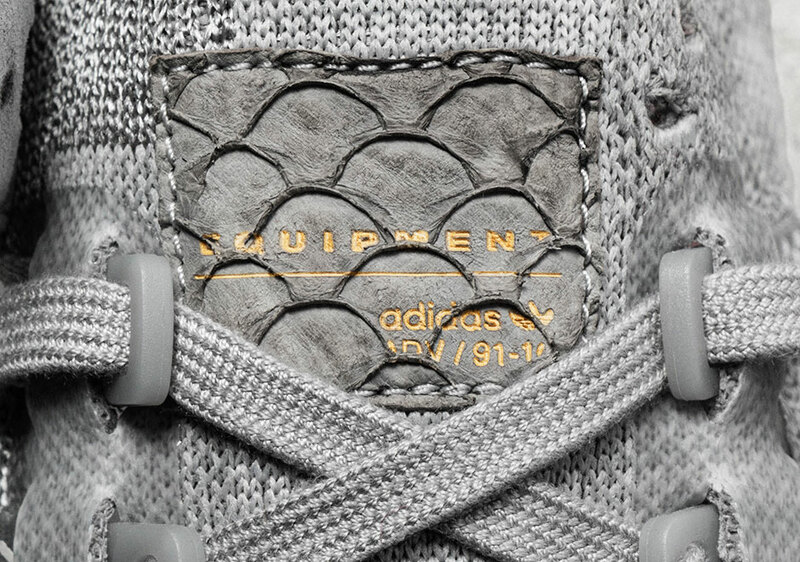 The King Push EQT is set for an official release next Saturday, December 3rd with an MSPR of $200; get a detailed look below and let us know if this is the best adidas EQT by Pusha yet.